The long-awaited report from the Hyponatraemia Inquiry has finally been published. 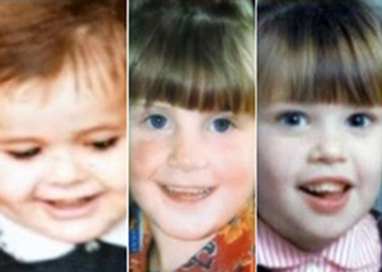 The Inquiry looked at the shocking deaths of five children in Northern Ireland and the systemic issues around them including alleged cover-ups. AvMA provided evidence to the Inquiry. The very first recommendation is for a statutory duty of candour to be brought in in Northern Ireland. Ministers in Northern Ireland have agreed to look at this before but progress has been painfully slow and has come to a halt because of the political deadlock. It is hoped that if the Northern Ireland assembly is reconvened this will now be dealt with more urgently. Interestingly, the Inquiry chairman, John O’Hara QC also repeats a recommendation that Robert Francis QC made in his report regarding Mid Staffordshire – that a criminal offence be created around breach of the duty of candour or preventing another person from meeting their duty.